So, I have mixed feelings about this trailer and it’s all Infinity Wars’ fault. If this movie trailer was released before Infinity War then I would tell you all about my excitement to see Just Law as what appears to be the original Mar-Vell. I would talk about how we finally get to see the Skrulls and how this might impact the MCU moving forward. I would talk more about the digital wizardry employed by Marvel with their De-aging technology and how they breathed new life into Samuel L. Jackson’s role in the MCU. I really really would. But man alive, all I care about is finding out what the heck happens after the finger snap. I’m mildly interested in discovering where Carol Danvers has been hiding since the 90’s and her lack of involvement in the Infinity Wars. I’m mildly interested in discovering how Marvel will expand their cosmology with the Kree and the Skrulls and their war. Mildly. But seriously… How can they expect me to concentrate on this after THAT SNAP! Tell me what you think of the trailer. 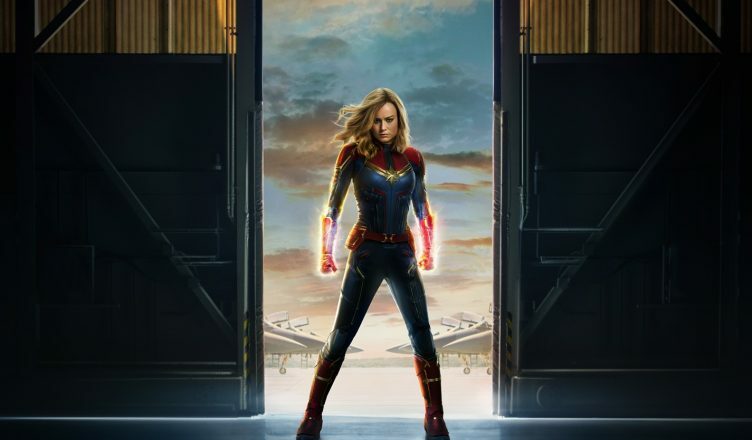 Does Infinity War make Captain Marvel seem superfluous in comparison? ALERT! Cryptic Avengers 4 Tweet from the Russos! Captain Marvel 101: Who are the Skrulls?